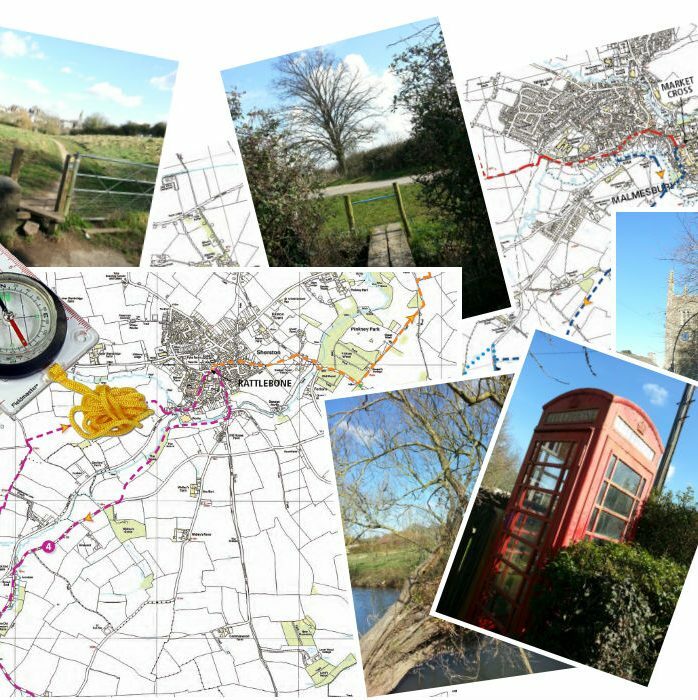 Twenty-mile circular walk that takes its name from the ancient Roman town whose remains are visited along the route. 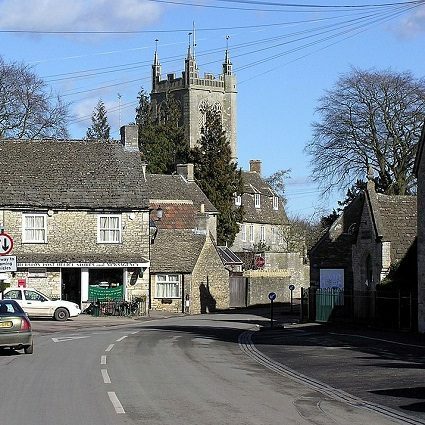 The trail visits Alderton, Luckington, Sherston and Malmesbury. 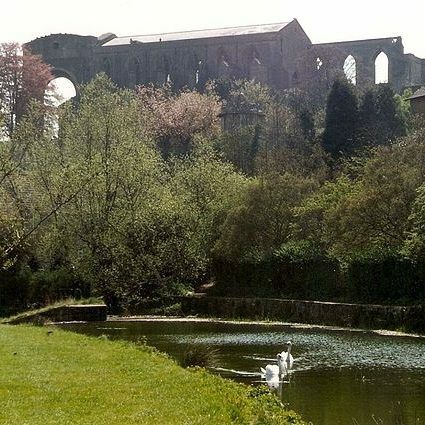 This circular walk takes in the bridges in Malmesbury that cross the Bristol Avon, including the Sherston and Tetbury branches. 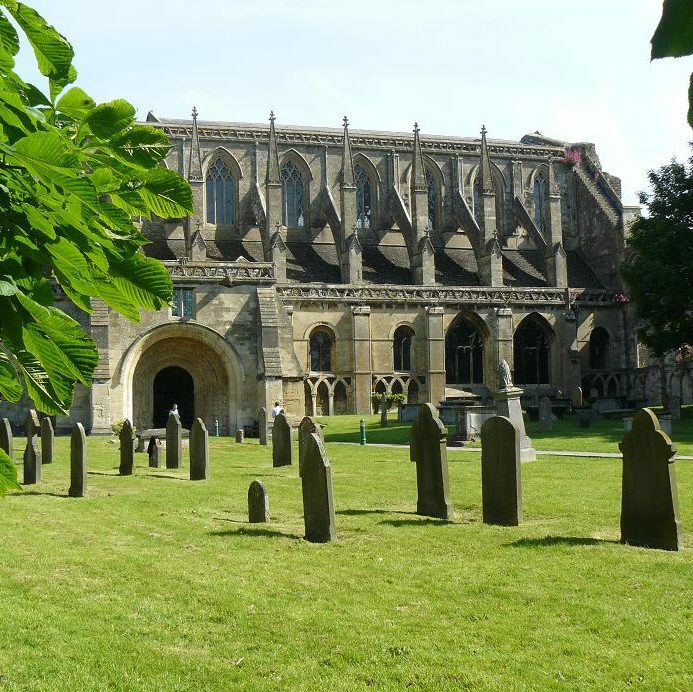 A popular short circular walk around Malmesbury beside the branches of the Bristol Avon. 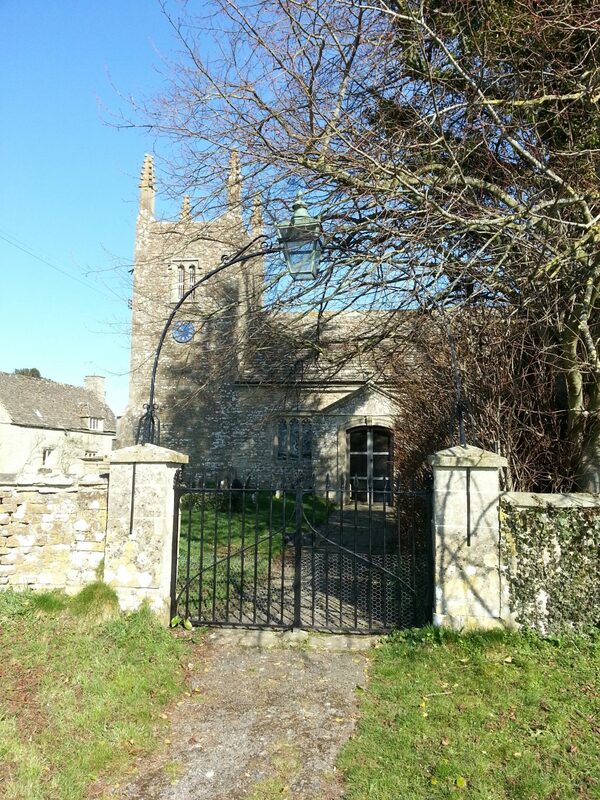 Seven-mile AA circular walk between the villages of Sherston and Easton Grey in Wiltshire. 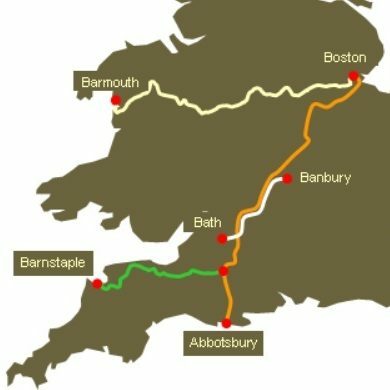 A one-hundred and twenty mile long distance trail passing through Malmesbury that runs from Buckingham to Bath. 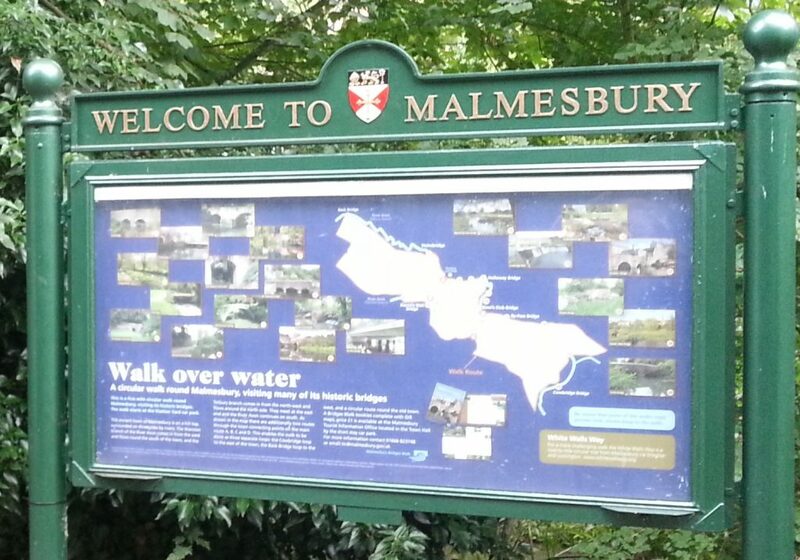 Connects Malmesbury to the Thames Path as well as other long distance trails. Six-hundred and fifteen mile long-distance path following Charles II’s escape route after the Battle of Worcester. 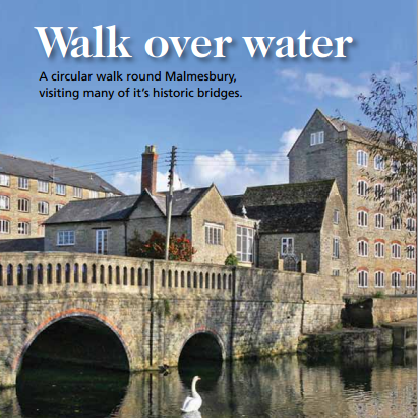 Can be accessed from Malmesbury by following the Palladian Way alternative section to Tetbury. A collection of long-distance routes. The primary two-hundred and ninety mile MacMillan Way, between Boston and Abbotsbury, and the Cross-Cotswold Pathway, between Banbury and Bath, both pass through Sherston near Malmesbury. The World’s Largest Treasure Hunt. 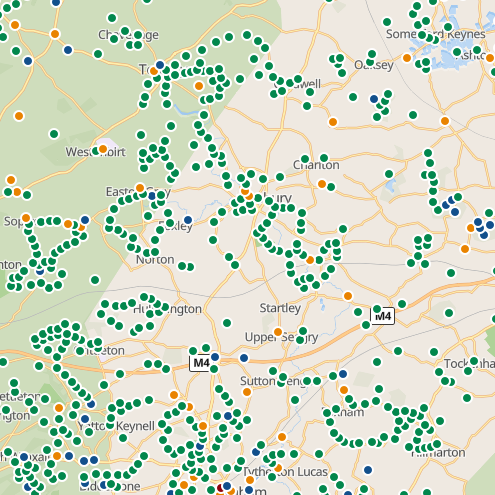 Hundreds to find in the Malmesbury area. 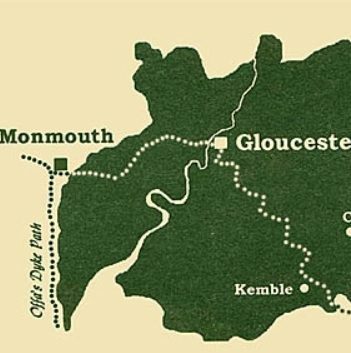 55 miles through Gloucestershire between the rivers Wye, Severn & Thames, and linking two national trails, the Offa’s Dyke Path & The Thames Path. 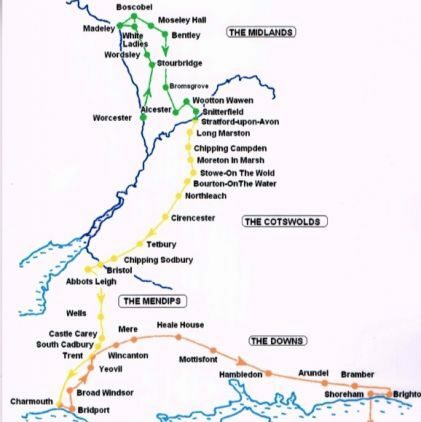 Accessed from Malmesbury by taking the Palladian Way northwards. 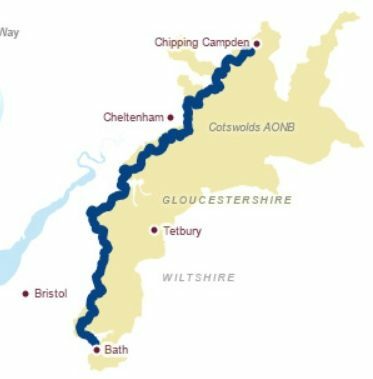 One-hundred miles along the Cotswold escarpment from Bath to Chipping Campden. This national trail connects to the Monarch’s, Wysis and MacMillans Ways. 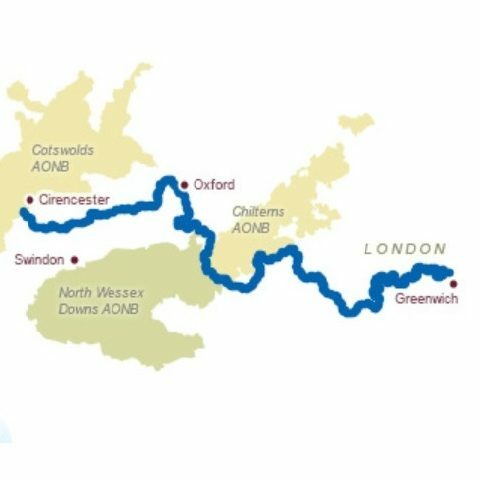 180-mile walk along the River Thames from source to sea. 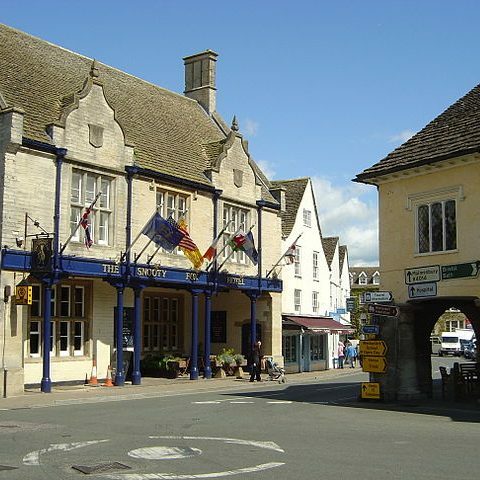 Accessed from Malmesbury by taking the Palladian Way northwards.